Enthusiasts, BMW has your car. After painfully watching for years as the automaker's beloved M lineup ballooned in both size and weight – even adding sport utility vehicles – the German's have delivered us a new little jewel. It's not another derivative of the race-bred M3, the highly anticipated next-generation M5 or a sneak preview of the future M6. Instead, this little shot of driving ecstasy comes in the guise of the lowly 1 Series – the entry-level BMW. BMW invited us to its headquarters in New Jersey for our first driving impressions. Instead of death-by-PowerPoint, the traditional manner of new vehicle introduction, they immediately handed us the key fob to a brand-new 1 Series M Coupe along with a paper map. Our assignment was to drive the back roads for the next two hours to Monticello Motorsports Park, the private racing circuit outside New York City. After extended hot laps followed by lunch, we'd polish the marbles off the tire treads with a drive back to Montvale before a six-hour flight back home. It reportedly took BMW M GmbH engineers two years to develop the new 1 Series M Coupe. 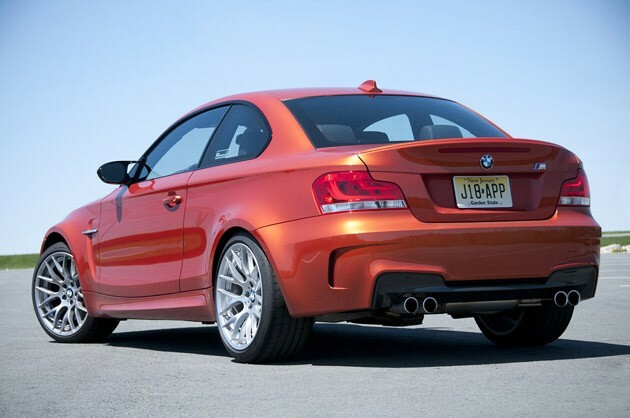 While the basic platform is an E82 1 Series, the 1M Coupe boasts a full complement of tuned E92 M3 componentry, including major suspension components, brake rotors, brake calipers, alloy wheels, tire size, exterior mirrors and the M Variable Differential Lock. 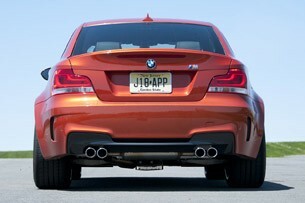 The borrowed underpinnings from the slightly larger M3 didn't exactly fit within the constraints of the compact 1 Series body, so the engineers flared the fenders on all four corners (the 1M Coupe is 2.1 inches wider than the standard 135i Coupe). Those fat flares look plenty aggressive, but they also kill the vehicle's aerodynamic signature (bringing it up to .37 Cd.). 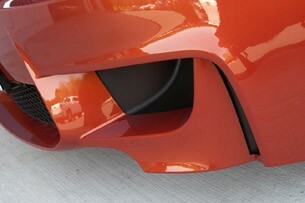 To help reduce drag, BMW has fitted its Air Curtain System to the lower front fascia to channel smooth air around the front wheels. It helps only slightly. 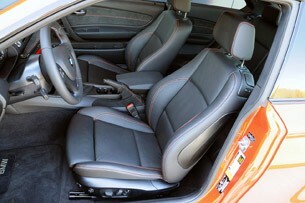 The cockpit is configured with M Sport Seats (with adjustable side and thigh bolsters), a meaty M3 leather steering wheel, Boston leather upholstery and Alcantara trim with contrasting orange stitching and an anthracite headliner. There is no moonroof offered – the sliding glass was replaced with a solid steel roof to save weight (a reported 35 pounds) and lower the center of gravity with the added benefit of offering front seat occupants more head/helmet room. BMW is keeping things simple by only offering black leather upholstery inside one of three exterior colors: Valencia Orange Metallic, Black Sapphire Metallic and Alpine White. There are just two option packages. 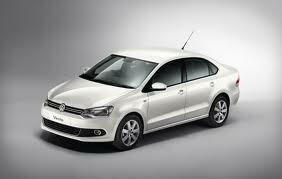 The optional Convenience Package adds alarm, comfort access, parking sensors and navigation. The Premium Package adds auto-dimming mirrors, power front seats, lumbar support, ambiance lighting, BMW Assist, Bluetooth phone connectivity and iPod/USB adaptor. Stand-alone options include heated front seats, satellite radio and an upgraded Harmon Kardon audio package. 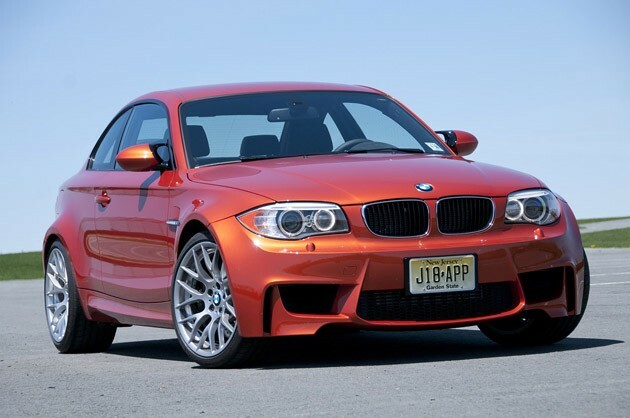 The 1M Coupe will sprint to 60 mph in 4.7 seconds towards a top speed of 155 mph. The 1M Coupe is powered by a variant of BMW's award-winning twin-turbocharged inline-six engine (internal code N54B30T0). The direct-injected 3.0-liter all-aluminum engine is rated at 335 horsepower and 332 pound-feet of torque under normal operation, but an "overboost" function increases turbo pressure allowing the engine to make 369 pound-feet of torque for brief periods of time (if this sounds familiar, it's because the same engine is also found under the hood of the current Z4 sDrive35is and 335is Coupe). Preliminary EPA fuel economy estimates put the subcompact at 19 mpg city and 25 mpg highway. The sole transmission is a close-ratio six-speed manual equipped with its own unique oil cooling system. Rear-wheel drive is the only way to get this coupe, with the aforementioned M3-sourced M Variable Differential working hard to keep both ends of the axle rotating as a team. Again mimicking the M3, the 19-inch front wheels (9x19) wear 245/35ZR19 tires, while the rears (10x19) are fitted with 265/35ZR19 rubber. Our test car was wearing Michelin Pilot Sport tires. The whole package weighs in at just 3,296 pounds. To put that into perspective, the new 1M Coupe is 77 pounds lighter than the current 135i Coupe and a full 408 pounds lighter than the benchmark M3 Coupe. 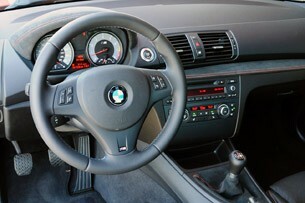 According to BMW, its 2011 1M Coupe will sprint to 60 mph in 4.7 seconds towards an electronically-limited top speed of 155 mph – those are conveniently identical to the quoted figures for the E92 M3 with the six-speed manual transmission. Press the key fob into the slot to the right of the steering wheel to initiate the starting process. Boasting a traditional manual transmission, the hydraulic clutch pedal needs to go to the floor before the start/stop button will fire the twin-turbocharged engine to life. At idle, the inline-six is expectedly smooth. 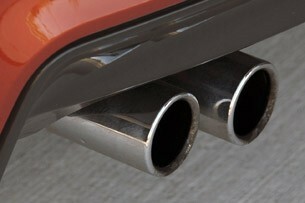 The exhaust note, even through the M-signature quad tips, is muted. Launching the M Coupe from a standstill is easy, thanks to a clutch pedal that is weighted perfectly with predictable and progressive take-up. Throws are short and BMW-familiar precise. Thanks to the amazing torque curve of the tuned N54, a slightly aggressive launch will easily spin the rear wheels. Even better, the M Coupe will pull from all six gears at nearly any engine speed (just out of curiosity, we even run it in sixth gear at one-thousand RPM around town and it slowly pulls itself up to the power band without any sign of protest). While lacking the sophisticated Electronic Damping Control (EDC) found on the M3, the 1M Coupe rides very well. It's firm, but never punishing. Just a month after the seasonal thaw, New York's pothole-laden surface streets do their best to unsettle the two-door, but it bounces resolutely out of each crater without losing its sense of direction. It doesn't ride as well as the longer-wheelbase M3, but it makes the Lexus IS-F seem downright abusive. 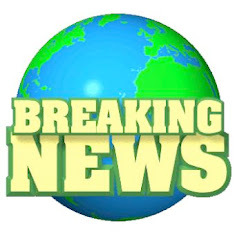 The suspension will easily be tolerated by those who choose to use it as a daily-driver. The 1M Coupe doesn't take issue with highway travel, either. Despite the unimpressive drag coefficient, very little wind noise or buffeting permeates the cabin. Those expecting annoying tire roar from the four large contact patches will have to look elsewhere as well. This isn't to say the cabin is vault-like quiet – in fact, there is a constant exhaust drone reminding all occupants of the two-door's performance mission (the noise helped put our front passenger to sleep). Monticello race circuit finally emerged for us through the woods. After a couple of orientation laps (lead-follow behind an M3 Competition piloted by one of the talented folk from BMW's Performance Driving School in Spartanburg, South Carolina), we were released under our own recognizance. As most owners will for track driving at club events, we set the throttle mapping to "sport" via the steering wheel button and the stability/traction control to "M Dynamic Mode" (MDM) via the stability control button centrally-mounted high on the dashboard. 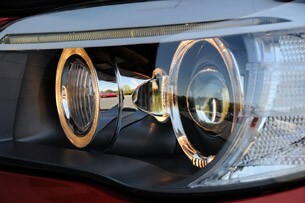 Both are confirmed via illuminated lights on the multi-function instrument cluster. The wise approach to tracking a new car for the first time is to listen to its natural feedback – work up speed gradually, and the vehicle will eventually let you know when it is out of its comfort zone. This BMW wasn't the least bit anxious. In fact, the chassis seemed to enjoy the challenge. There was a bit of roll in the corners, but once settled, it never felt like the movement of the body was altering camber and reducing grip on the lightly-loaded inside wheels – a common occurrence with vehicles configured for the street. In a sweeping corner, while sustaining high g-forces, the platform was stable without any rocking or wallowing. Understeer reared its head at the limit, but that's entirely expected with the 1M Coupe's street tuning and staggered tires (to lessen its affect, go into a corner a bit slower and use throttle to keep the weight transferred rearward). The steering also rewards smoothness. 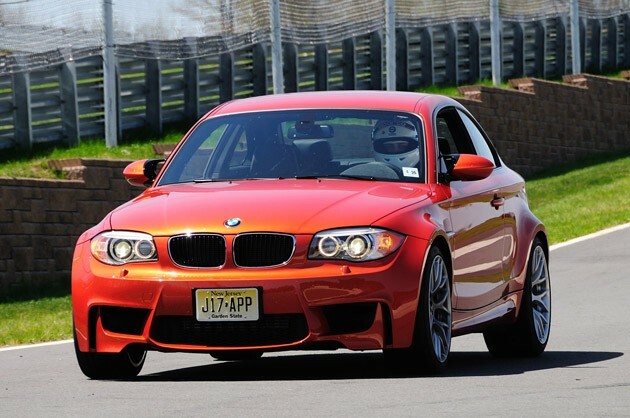 Just line up the entry with the front wheels, turn, and hold the wheel steady as the 1M Coupe clips the apex. 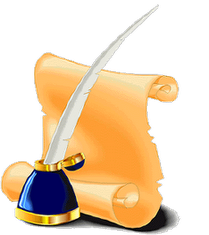 Slight course corrections are accomplished with gentle inputs as sawing on the wheels seems to accomplish nothing more than bleeding off speed. It was very easy to place the BMW on a precise imaginary driving line (for the first few laps, we used a small rock which had been tossed onto the surface as an apex marker for one of the corners – we were able to nail it nearly every time). The brakes simply begged for more. 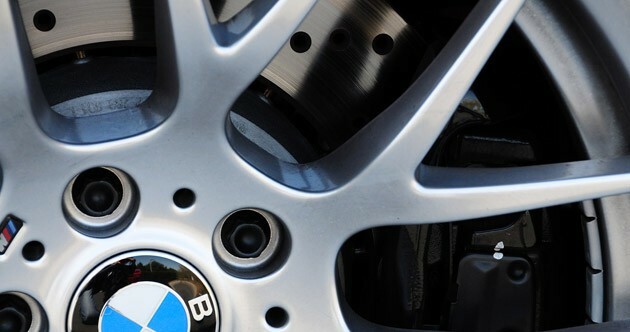 Wearing the M3's beefy drilled rotors and calipers, yet tasked with stopping a vehicle 400 pounds lighter, braking capacity was superb – maybe the best we have ever felt in a completely stock BMW on the track. We relentlessly dove deeper and deeper into each corner during our laps, using more and more brake each time, never experiencing fade at the pedal or at the pad. There's no need to name names, but some of the world's best sports cars can't say the same. The throttle likes a firm foot as well, but it's the first to offer resistance when things aren't going its way. From a standing start, it's easy to briefly spin both rear wheels of the 1M Coupe – even with MDM engaged. That same aggressive response is noticed on the track, when the standard limited-slip differential is unable to keep both rear wheels planted under full throttle in a corner (especially during those exhilarating seconds of "overboost"). When your peripheral vision notices the yellow stability control lights blinking on the cluster, open the steering wheel a bit (yes, even mid-corner) to help hook the rear back up – sometimes it works. With MDM engaged, we found it was only possible to get a few degrees of rotation, so just shut it off to get more. For the ultimate comparison, BMW allowed us to take an M3 Competition (with DSG) out on the track for a couple of hot laps immediately after pulling the 1M Coupe into the pits. To keep things fair, we configured MDM identically and put the transmission in its fastest setting. After reminding ourselves what a joy the V8-powered M3 is on the track, we focused on the differences. We would take this new 1M Coupe over a BMW M3 Competition. In terms of power, the 1M Coupe seems to pull harder immediately out of the corners. 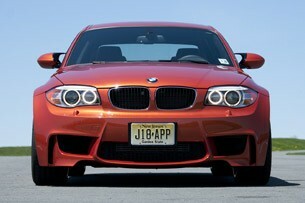 Then, the M3's V8 hits its sweet spot (and sings gloriously) as it takes charge. 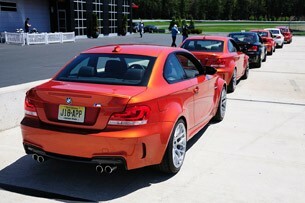 This was both good and bad – the 1M Coupe would lose grip in the rear while the M3 kept the power down. While the brakes on the two vehicles are identical, those on the 1M Coupe are tasked with less weight, meaning they not only stop quicker but they absorb less heat. Thus, we found ourselves diving much deeper into the corners in the 1M Coupe. The M3 also seems to have less understeer, possibly attributable to its longer wheelbase. It is slightly more stable mid-corner, but also harder to rotate. The difference in mass was obvious whether under acceleration, braking or during a transition. Lastly, the MDM software on the M3 seemed slightly less intrusive and more highly refined. So, which of the two is quicker around Monticello's south course? The more agile 1M Coupe takes the corners, while the more powerful M3 takes the straights – yet, overall, the pair are unbelievably close on this circuit. Lacking telemetry, we honestly don't know which is quicker. However, it is obvious that the new car is more engaging and more enjoyable to drive. Offered the choice between the two, seeking a weekend track racer that will see double-duty as a work commuter, we would take this new 1M Coupe over a BMW M3 Competition. With production limited to an unspecified low volume, BMW has priced the 1 Series M Coupe at $46,135 (plus $875 destination and handling). Load it with every bell and whistle and it comes to $54,085. That pricing clearly undercuts the sibling M3 Coupe with its $61,075 base price, but it puts the 1M Coupe well above its natural competition: the Nissan NISMO 370Z ($41,340), Subaru WRX STI Limited ($38,040), Mitsubishi Lancer Evolution MR ($37,195) and smack near even with the Ford Shelby Mustang GT500 ($49,495). BMW doesn't appear to be focusing on whether or not its newest offering is the quickest, fastest or best-handling vehicle in this highly competitive segment. 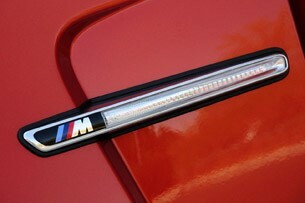 Instead, they bring up the 1988 E30 M3 – the spiritual predecessor to the new 1 Series M Coupe. That car, incredibly successful when homologated for racing, was also lightweight, nimble and an absolute joy to drive. 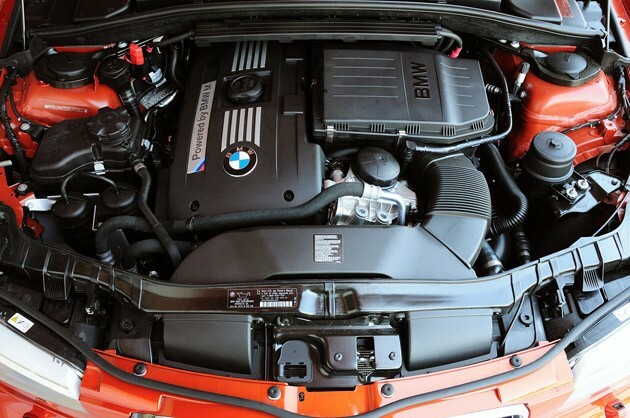 In similar manner, what makes the 2011 BMW 1 Series M Coupe so special isn't found in charts, numbers or statistics. Instead, its appeal is discovered once you settle into the supportive bucket seats behind the thick steering wheel. Its allure is captured in the masterful combination of a torque-laden engine mated to a lightweight rear-wheel-drive platform controlled with a traditional manual transmission – the little coupe with the big flares is old school retro-cool and deliciously fun to drive. 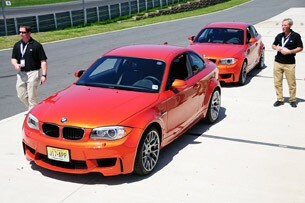 The new BMW 1 Series M Coupe doesn't target boy-racers, it targets enthusiasts.